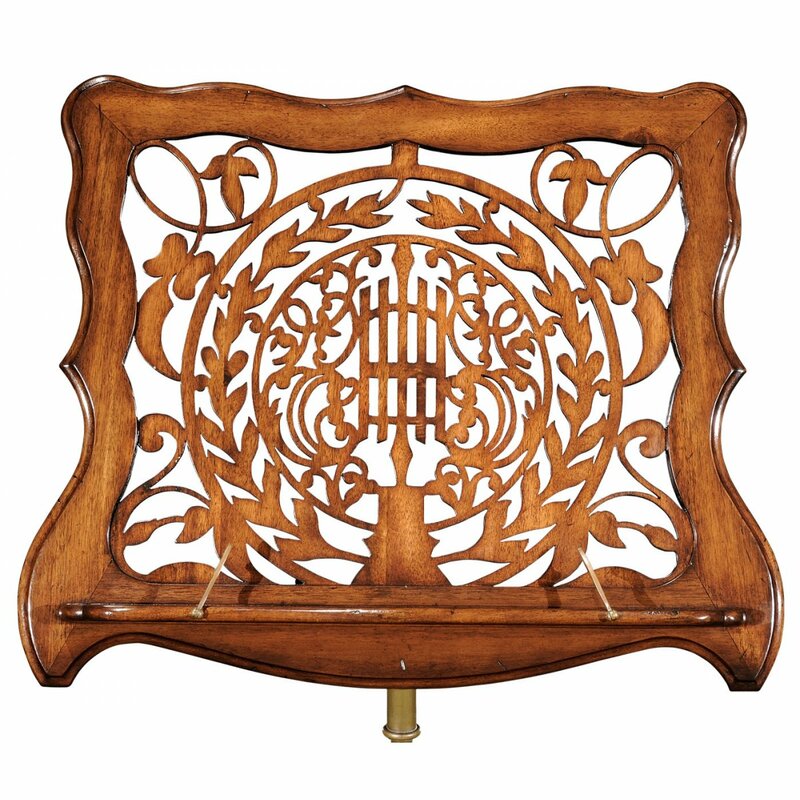 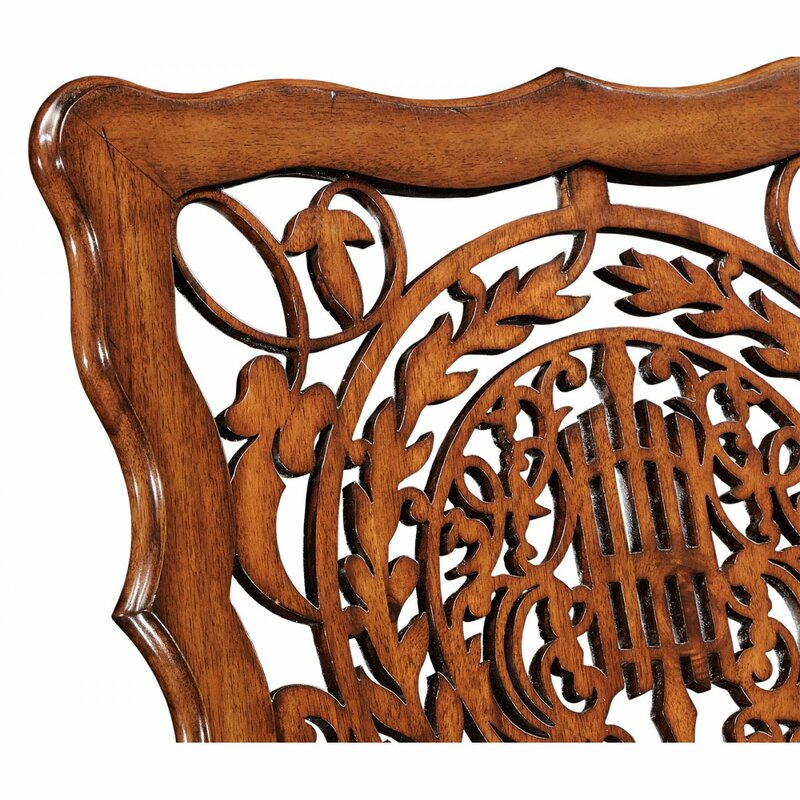 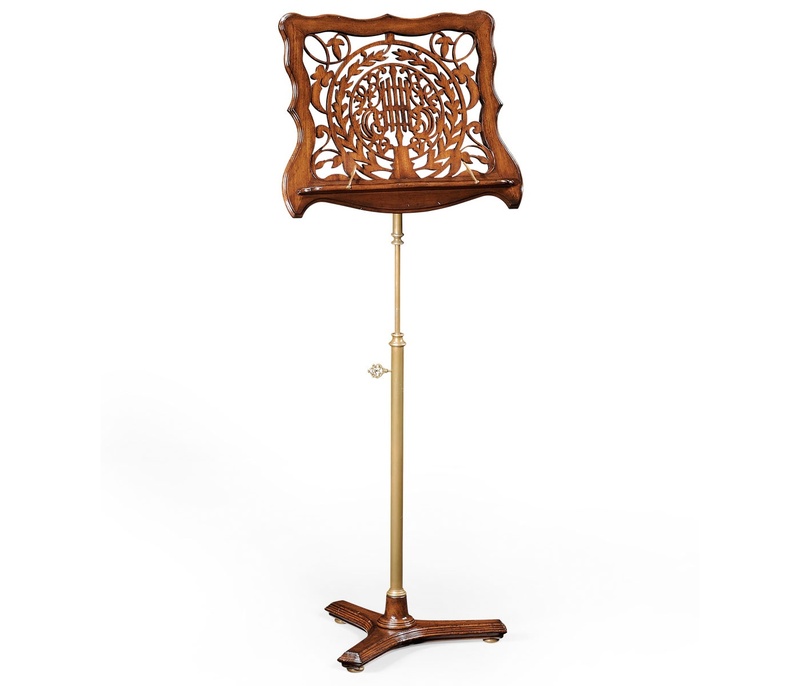 Victorian style Jonathan Charles Fretwork Adjustable Wooden Music Stand features the solid walnut square panel with undulating sides and a central panel with a complex fretwork decoration of leaves. 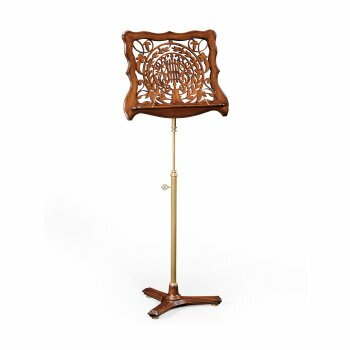 Adjustable brass column support on a walnut trefoil base. 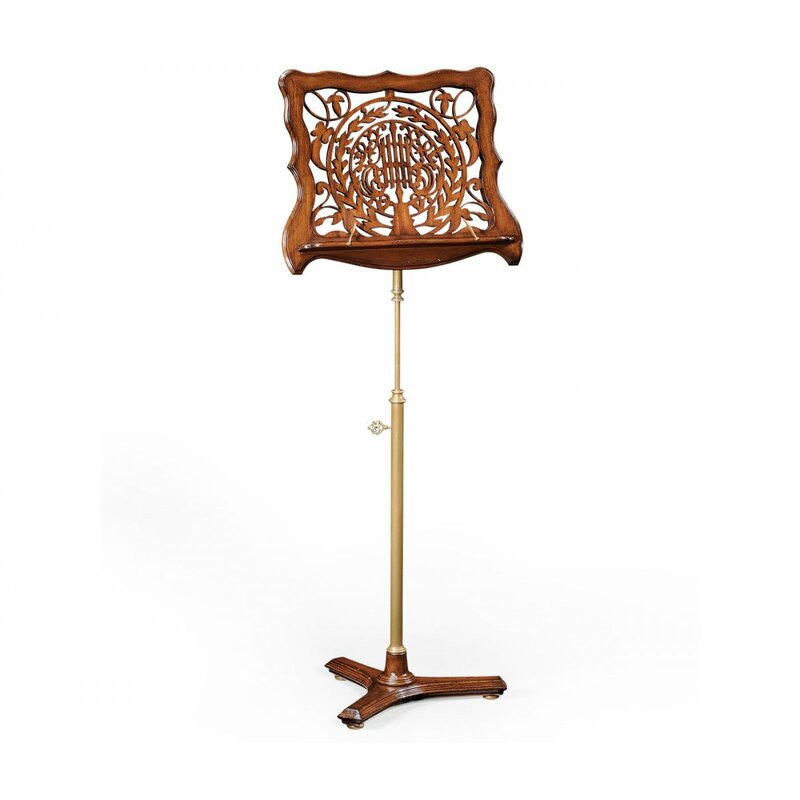 The Jonathan Charles wooden music stand also has clips to hold the sheets and an adjustable tilting feature.